Global Alert! GMO Dangers - Tumors - Monsanto MUST WATCH! Undeniable truths often sidelined for profit and total control....Monsatan and other mafia style corporations continue to bankrupt farmers and extort their land.....and poison the environment....what was not covered here in this excellent exposure is that " Round Up" used to be labelled biodegradable.....but not any more...because it is likely to take over a hundred years to break down and run into our water courses.......the accumalitive toxic effects.....all for profit and control and maybe for depopulation..????? Originally uploaded by François Le Bayon, thank you. 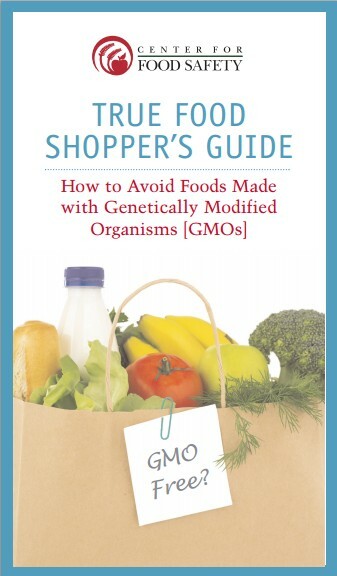 I have always wanted to know which foods I have been eating are genetically modified. This article is quite ironic because I just ate a Hostess Cupcake (which I normally never eat) as a lunch treat. It tasted aweful! I remember when I was little how good foods used to taste. Reeses peanut butter cups used to be good too, now they taste like detergent. Fruits and vegatables used to be crisp and juicey, now they're mushy and dry. Dorito's used to be a favorite of mine, now they're disgusting. I just found this article, and the foods listed shocked me. Cheerios are GM food! This is another list of products everybody should boycott, just like the "Outsourcing," list I posted last week, thanks to Lou Dobb's and his fantastic coverage. GM labeling on all food products is mandatory in Europe, but here in America consumer's are left in the dark as to exactly what they are eating. Here is the list of Genetically Modified Foods - get ready to clean out your pantry! FOR A FULL LISTING OF NON-GM FOODS, the link is posted above for the Truefoodnow website. Prepare to blow chunks, this list is shocking. A few general observations: The availability of Non GM food vs. GM food is about 50/50. Most "brand name," products and corporate giants genetically modify their foods. Most foods listed under the "non-genetically modified," section are not well known and are not considered "mainstream." *A company letter states that they are in the process of converting to non-genetically modified "proteins" in all products.